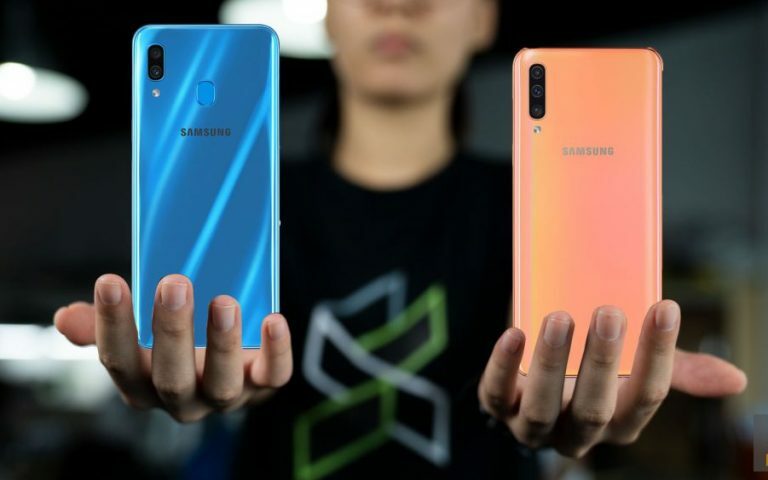 It looks like the Samsung S10+ and Galaxy M20 will be soon be available in Malaysia. And in other news, popular phone case manufacturer Spigen has confirmed the earlier speculations of the upcoming Huawei P30 series. 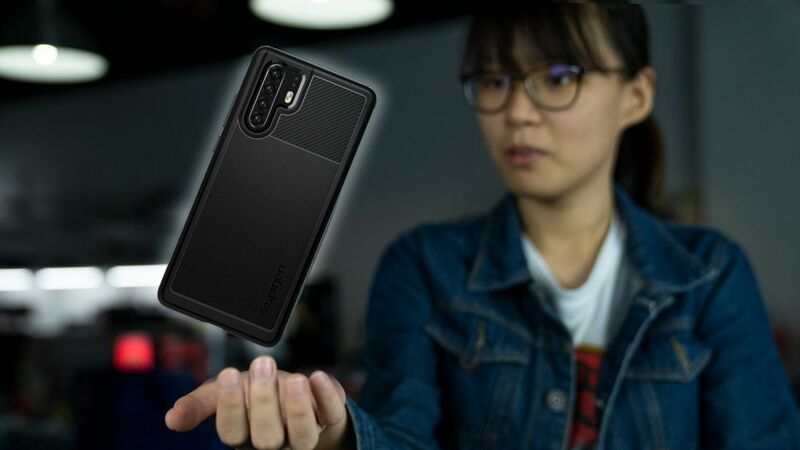 Our favourite case maker, Spigen has once again spilled the beans of the upcoming Huawei P30 series of smartphones. It gives us a clearer look at the P30 and P30 Pro and it confirms some of the earlier speculations. The Samsung Galaxy S10 will be announced really soon and Malaysia will be among the first countries in the world to get this device. But way ahead of its launch event, the Galaxy S10+ has received the approval from SIRIM. It looks like the Samsung Galaxy S10+ isn’t only the smartphone that has the approval of SIRIM. Samsung’s latest Galaxy M20 was also recently spotted on SIRIM’s database. It looks like Vivo will be announcing the V15 series of smartphones really soon. The company has recently dropped a teaser on YouTube starring songstress Dato Sri Siti Nurhaliza. 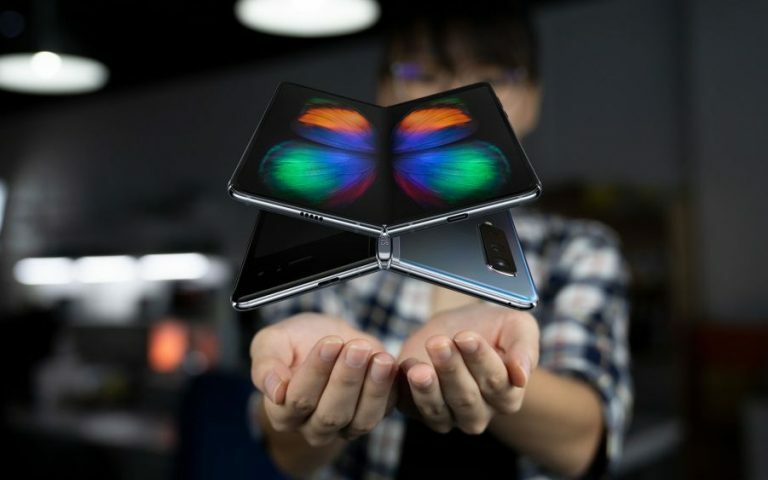 ICYMI #30: Huawei P30 launch, Vivo V15 Malaysia, Galaxy M30, new Maxis CEO & more!